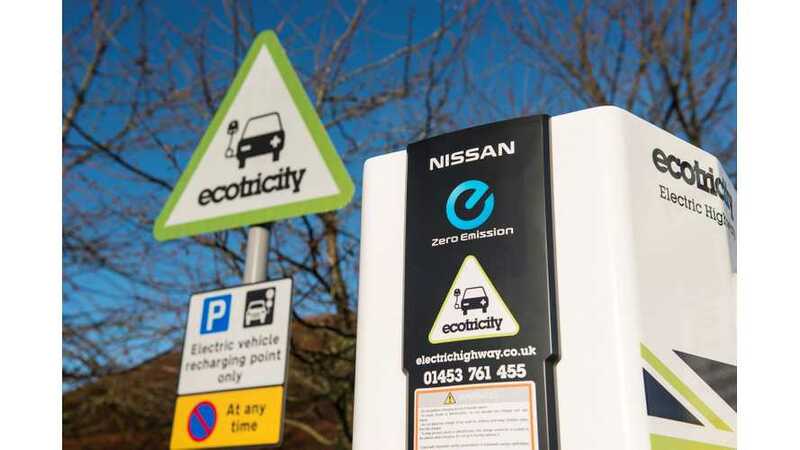 Fully Charged took opportunity to talk with founder and CEO of Ecotricity - Dale Vince, about the recent issues with electric vehicle charging (CCS glitches) across the UK and Europe and general progress. 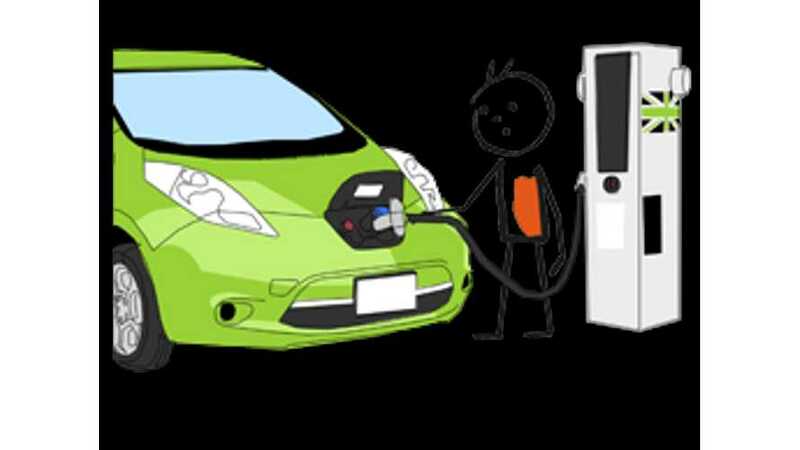 Electric Highway, now delivering a million miles of emission free driving every month in UK. 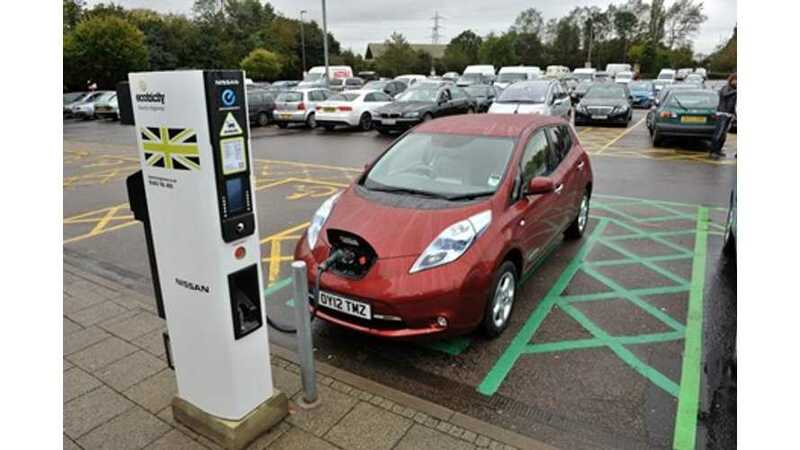 Fully Charged presents a few simple lessons on how to charge your electric car when using the Ecotricity Electric Highway. EV supporters in Australia are pushing to develop a network of EV charging stations, and recent news is that the RAC (The Royal Automobile Club, Australia's version of the AAA in the US) is moving forward with commitments to fund the "Electric Highway". 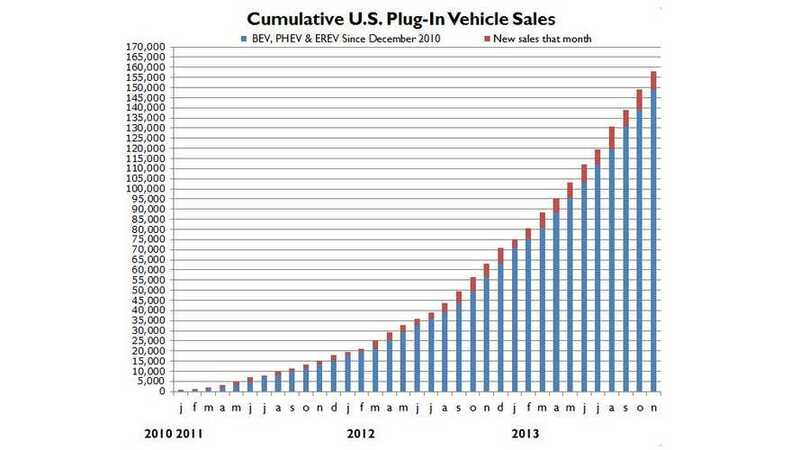 According to EV Fleet World, Electric Highway quadrupled its charging point utilization over the past nine months. In second quarter of this year, the number of cars that used the Electric Highway rose to more than 15,000, which is 271% more than in Q4 last year. 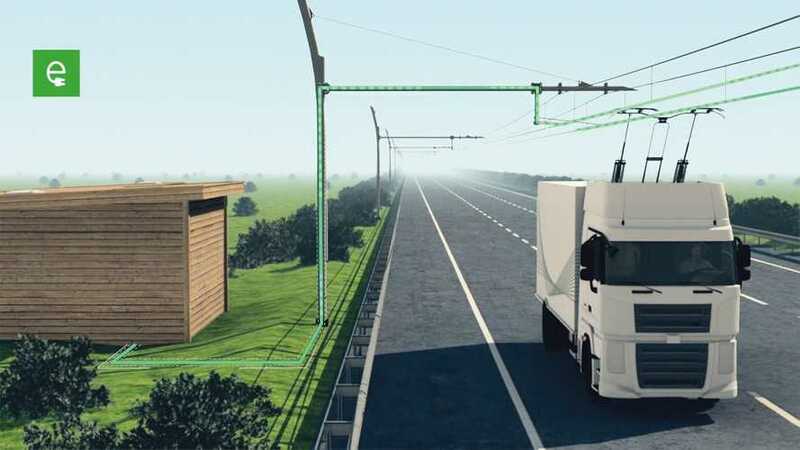 Siemens is to conduct trials on a two-mile stretch of highway after installing a catenary system for electric and hybrid trucks in the vicinity of the largest US ports of Los Angeles and Long Beach. 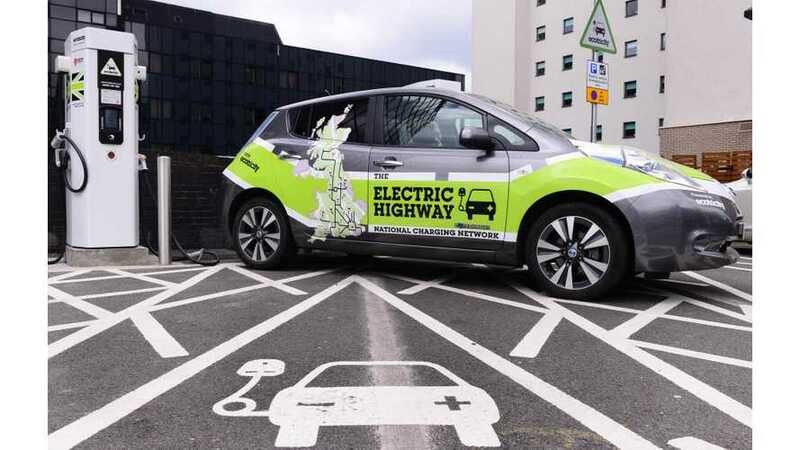 Ecotricity's Electric Highway happily announces that over the last twelve months, electric cars traveled over one half million miles on juice from Electric Highway charging points. 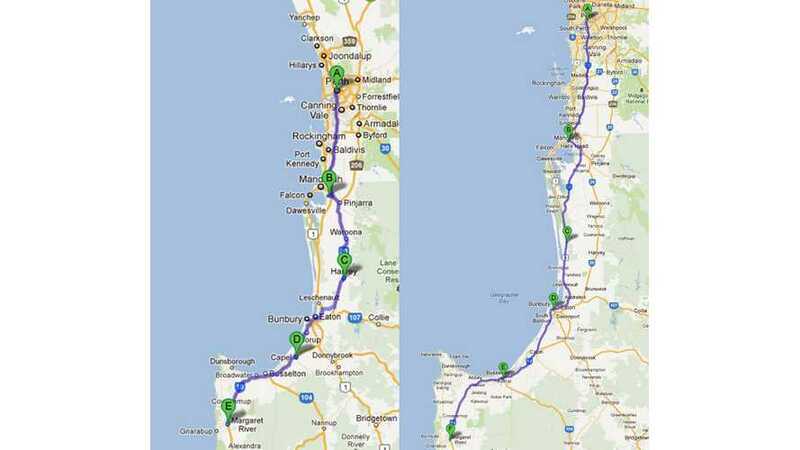 Electric vehicle advocates are now pushing for an electric highway in Australia. 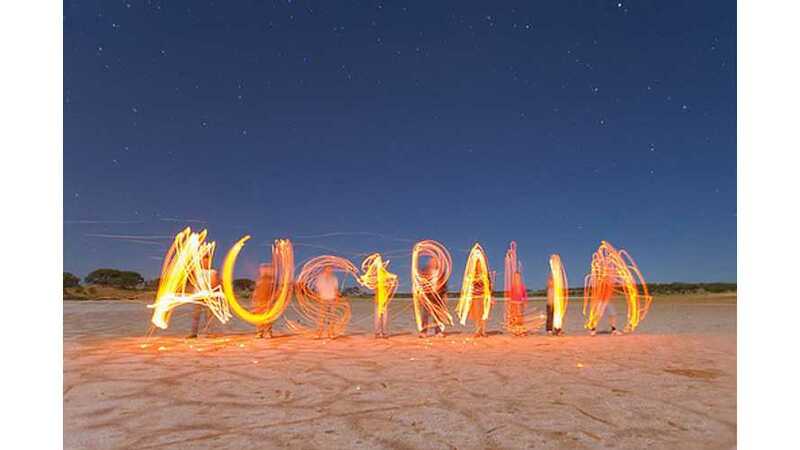 The advocates believe that an electric highway will push Australia's EV sales up.